Yangon, formerly Rangoon [rang-gOOn'] , city (1983 pop. 2,458,712), capital of Myanmar and of Yangon div., S central Myanmar, on the Yangon River (a mouth of the Ayeyarwady) near its entrance into the Gulf of Martaban. The largest city in Myanmar, Yangon is the transportation hub of the country and its commercial and industrial center. Colombo is the largest city and former capital of Sri Lanka. It is located on the west coast of the island and adjacent to Sri Jayawardenapura Kotte, the capital. Colombo is a busy and vibrant city with a mixture of modern life and colonial buildings and ruins and a city population of 647,100. Undertook a back to back cruise during November and December 2015 visiting the Caribbean and the northern coast of South America. The ports of call were beautiful, very interesting and some were unusual such as Isle du Salut. 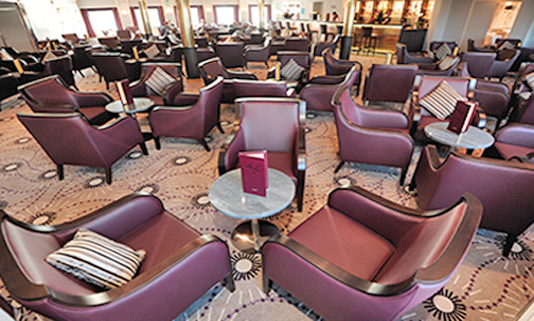 The ship was staffed by cheerful, hard working and pleasant staff. The ship was small and friendly and the food was very good. 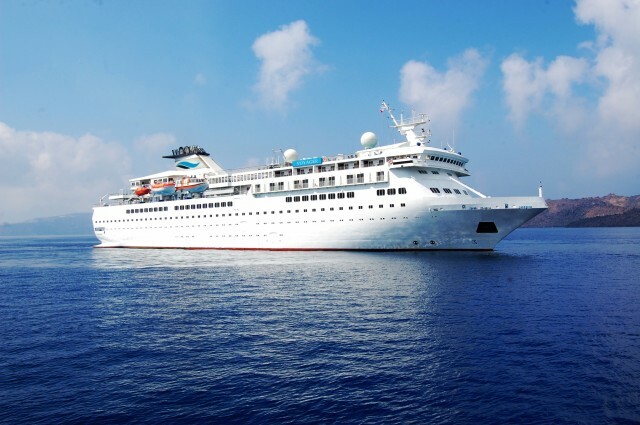 I have recently returned from a 3 night taster cruise on the Voyager. I have never met such an amazing crew onboard a ship. Everyone went above and beyond to meet our needs. By the second day, they know your name, dining and drink preferences. You really felt welcome on board. The food was well prepared, enticing, delicious and constantly available. The packed lunches provided on excursions were a very nice treat. A wonderful first impression of Voyages of Discovery.